Your Thoughts are Bigger Than Your Body! Most of us would agree that health is something more than physical well being. It encompasses the harmonic functioning between the body, mind, and spirit at any given time and transcends our conscious human experience. Today, I’d like to share with you the impact our emotional and mental states have physical health and spiritual longevity. Watch the video or read below! Energy is constantly being brought into and out of our body on a daily basis. These energies give us information about our environment and can be in the form of anything that is physical, emotional, or spiritual. The body must interact with all of this energy using our special senses in order to maintain a healthy life. Neurologically the body will process and convert these vibrating energies into information that is sent from the sensory organ to the brain. 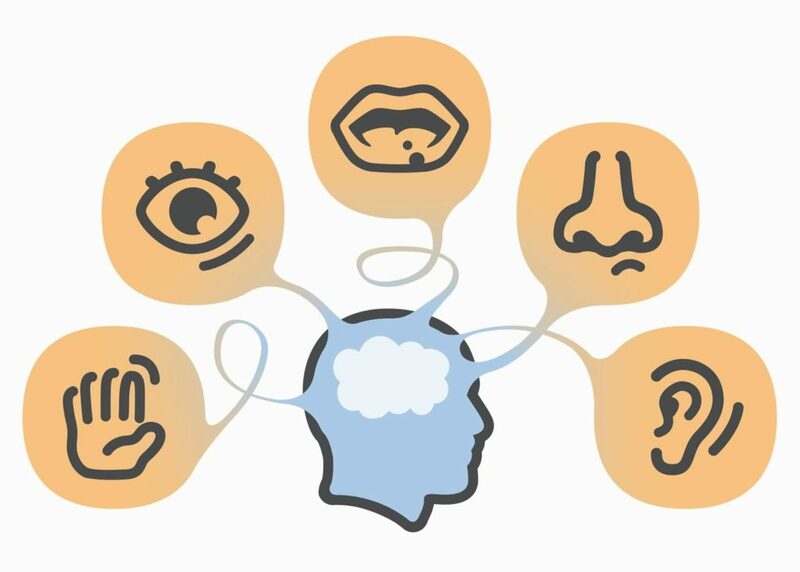 Sensory organs will transmit the energy into different forms of information such as taste, touch, smell, sound, and sight. At times we may even tap into our 6th sense which also interacts with the energy in our environment. All of this information (energy) is contributing to your existence! Once certain energies in the universe are converted into information from the sensory organs, then we are able to have what’s called “The Conscious Experience of Life.” Energy that cannot be converted into information by the body is left un-noticed by the conscious mind. We are not able to use the energy as information to help us with our survival for existence. No to worry, all is not lost. 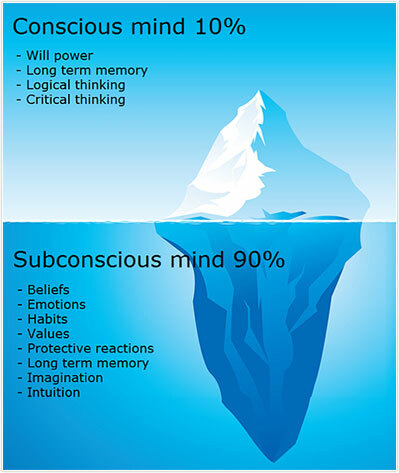 What the conscious mind isn’t able to process using the 5 special senses…the subconscious is able to process via the 6th sense. The subconscious experience of life is occurring at all times behind the scenes. It is always and continuously processing through every second of every minute of every day of your life! Does Good and Bad Energy Exist? There is no good or bad energy in the physical world. There is just energy. Our mental state is the transforming device of the information of energy that comes into our brains. When we are physically running, our body is under a much higher energetic load than when walking or sitting at rest. A football player is under more physical stress than a chef, but the stress is neither good or bad since both have been conditioned for their environment! Stress is stress and energy is energy, the only difference is how much and to whom or what it is being applied to. A chef probably wouldn’t respond well to the stress of a football player who would also have no business in the kitchen. Good and Bad is purely relative! Millions of chemical reactions are exploding between neurons as they come together with other chemical reactions from other nerves. The infinitely changing smells, sounds, colors, movements, temperature, and feelings are creating the conscious experience that you are having right now! Not only that, but everything is being recorded subconsciouly by the “fellow within.” The subconscious part of you is constantly interpreting the information it is receiving and making executive decisions on behalf of your survival. It understands and recognizes every speck of dust, every ceiling tile, the amount of light and the centigrade of temperature change that occurs as you enter a room. All of this is done without your consciousness (usually) so that you can stay safe and alive in harmony. This article would have a totally different impact on you if you were reading it in the middle of the jungle or at war instead of at home in your living room. Our Minds are the Transformer! That’s right, our minds create the difference between good and bad. It can either tranform energy into negativity or it can produce positivity. The tongue can speak words (energy) but the mind converts the words into good or bad ones. 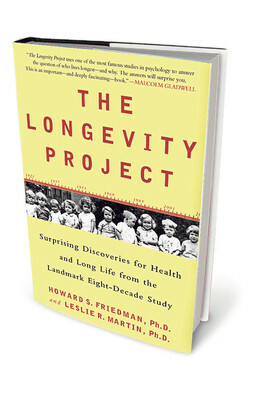 The longest human experiment ever done, The Longevity Project, was written to share the secrets of longevity after researching individuals and lifespan over 100 years! One of the secrets that were found upon completion of the project was the relationship between mind and body health. In one example, they found that people who regularly run actually have a lower life expectancy than those who do not run. But wait…running should improve our cardiovascular system function and overall health not reduce it right? Here’s the thing, a very small percentage of runners actually did live a much longer life expectancy than the average calculated. When they asked the running population why they ran and if they enjoyed it…the majority said that they did not enjoy running at all and that the reasons why they ran was to lose weight or because they thought it was the healthy thing to do! Only a handful of individuals stated they ran because it made them happy, they enjoyed it, and would do it even if there was no benefit at all. Can you guess who lived the longer life? You got it! The people who ran with a negative or reactive mind-set actually caused more harm tham good and it costed them their longevity! This is because they are literally converting the energy from running into negative energy as opposed to positive energy. Our thoughts have density and weight. Living life while holding onto these thoughts and attitudes will eventually weigh us down not only emotionally but also physically. These mental effects can really have an impact when we are combining it with a high energy physical activities. Now take this same idea and apply it to literally everything else that you physically do! Eating, sleeping, exercising, driving, hanging with friends, family, or at work. Are you applying the right mindset with positive intent, or a just doing things to get them done because you don’t enjoy them? Sometimes all it takes is a shift in mindset and other times you have to stop or remove the physical source of energy from your environment. It may be a pain in your neck, the food on your plate, the job you have, or people you surround yourself with. What about that chocolate cake? Understand that what I am saying can go both ways in, any combination, and there are some limitations. You cannot eat a chocolate cake everyday with a smile and expect to live to 100 yrs simply because its making you happy. It does however mean that at times a slice of guilt-free chocolate cake is good for you. Most of the negative health effects from eating chocolate cake have to do with the fact that we have a “guilty conscious” when we eat the cake because we believe it is not healthy….cake is cake! 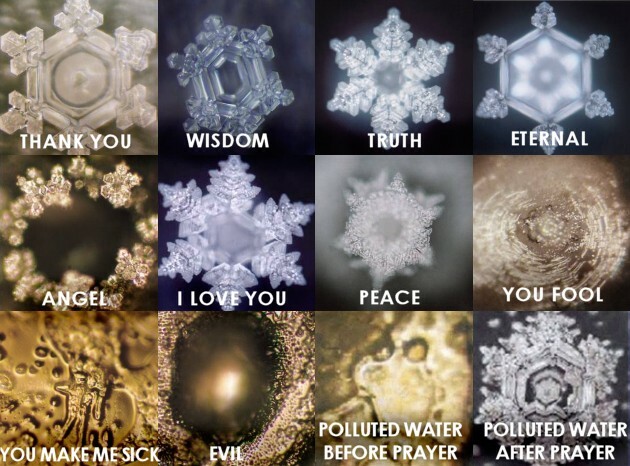 You can drink a glass of water with hatred in your mind and it have a negative effect on your body! Something good for you can easily be turned into something bad for you when the mind does not accept it as good. Some of us genuinely do not like things that others may really love and that is okay. This is because we are all having a unique spiritual and mental experience within this physical world! We must have balance between physical, mental, and spiritual things in this world and understand that we cannot grow from merely one realm. Balance of the mind-body-spirit is what makes cake and ice cream good in times of mental celebration (birthdays) and bad during times of mental depression (breakups). 1. Running will prolong your life – only if you are in a positive and happy mindset while doing it. 2. Chocolate cake isn’t bad unless your still eating it a week after your birthday to offset your depression from the job you hate going to so much! 3. There is no such thing as good and bad…there is only your perception of good and bad at any given point in time. I hope this wasn’t too much to grasp and makes sense to you! I promise that your awareness over the next few days will begin to change as you start becoming mindful of your experience as a human being!